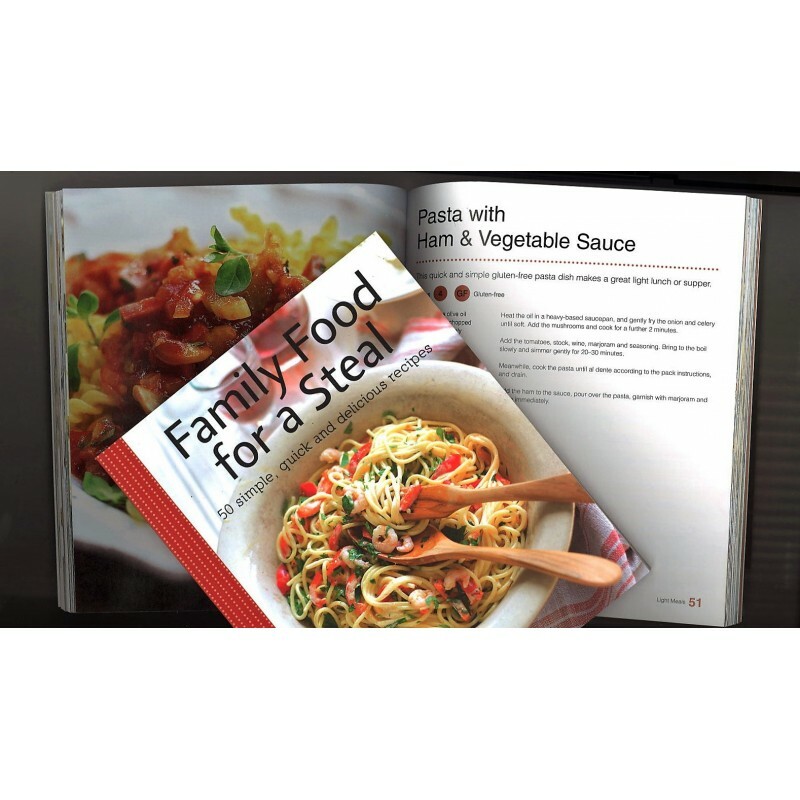 Discover how to cook interesting family meals on a budget. Cutting costs doesn't mean you have to sacrifice on flavour. Simple and accessible recipes for feeding your family fast. Full of delicious ideas for less than the cost of a meal from your average cookbook.